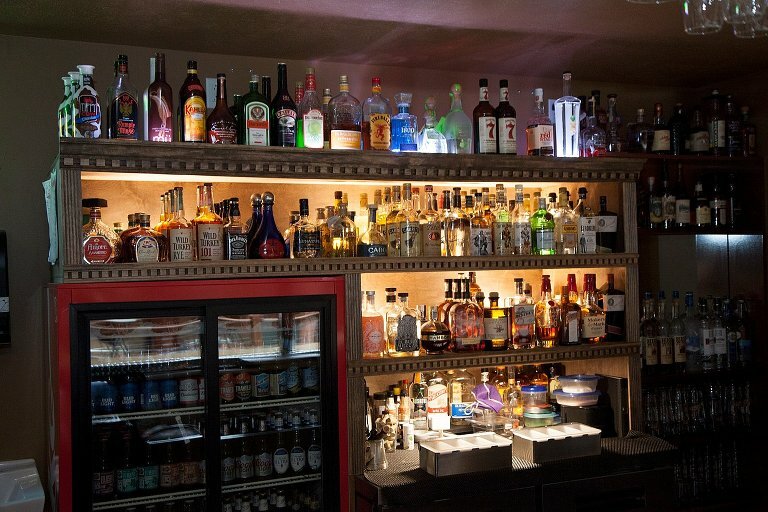 2-3 “mobile” bars for set up in other areas. 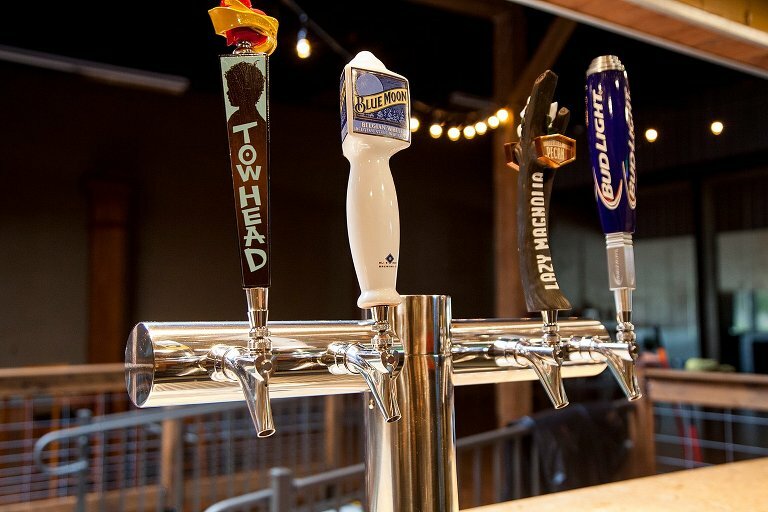 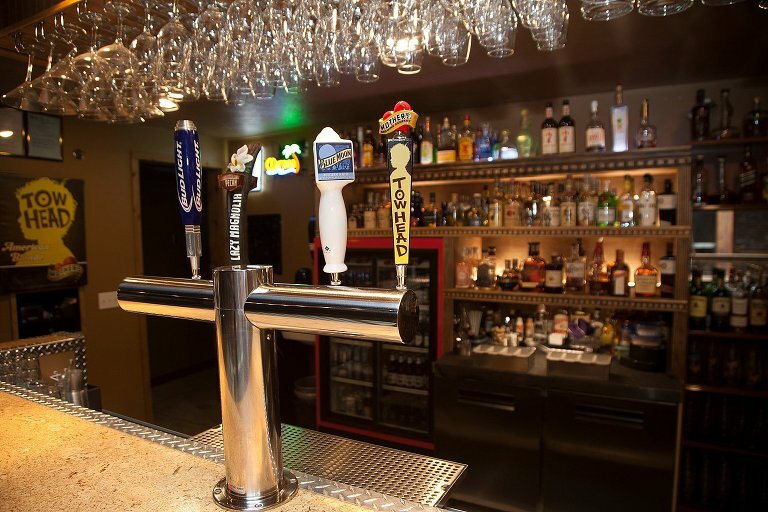 We can make mixed drinks, coolers, bottled beers and also have “on-tap” beer! 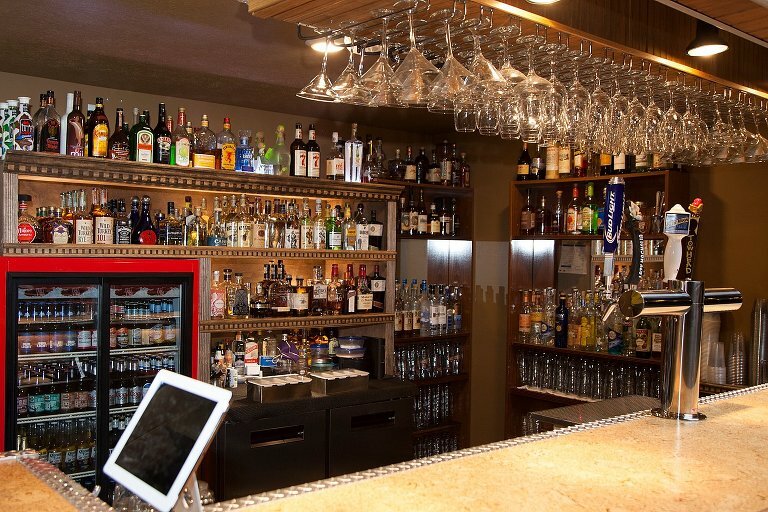 We can tailor your needs to Open, Cash or a mix of both! 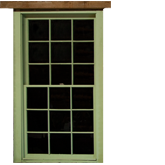 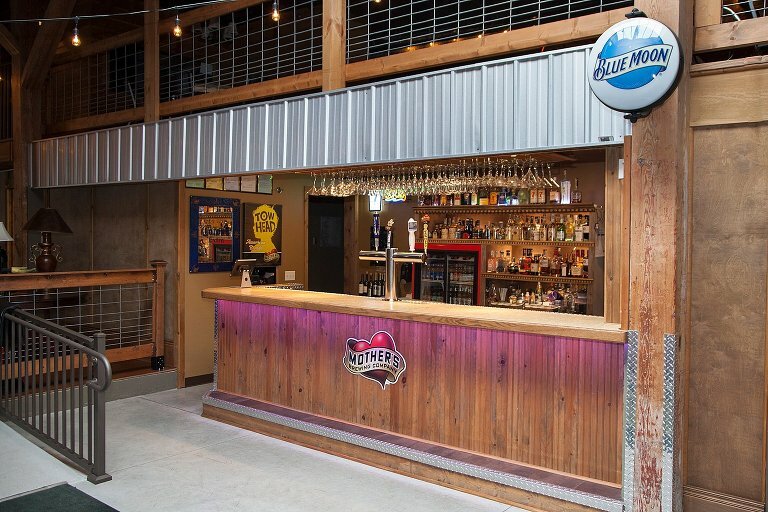 The Old Glass Place can easily set up multiple bars for your Wedding, Corporate Event or Concert. 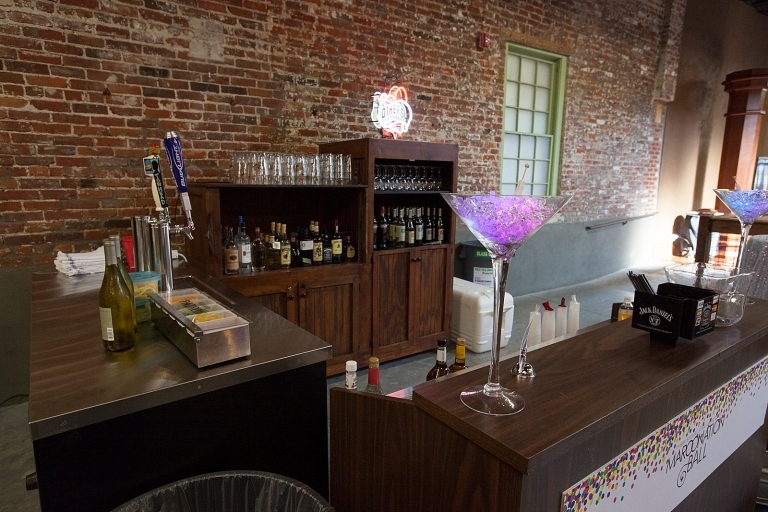 We have a permanent bar that is fully stocked and 2-3 “mobile” bars that can be set up within the venue.